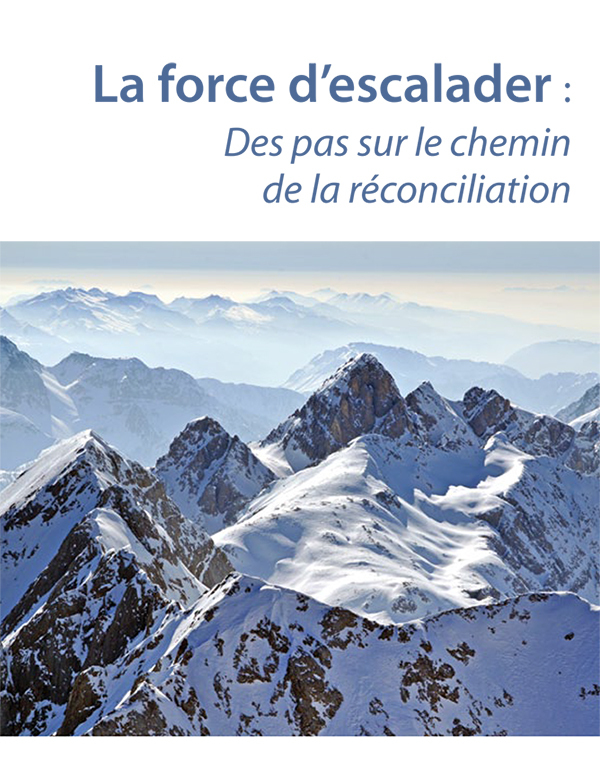 View cart “La force d’escalader : Des pas sur le chemin de la réconciliation (pdf) (2015)” has been added to your cart. 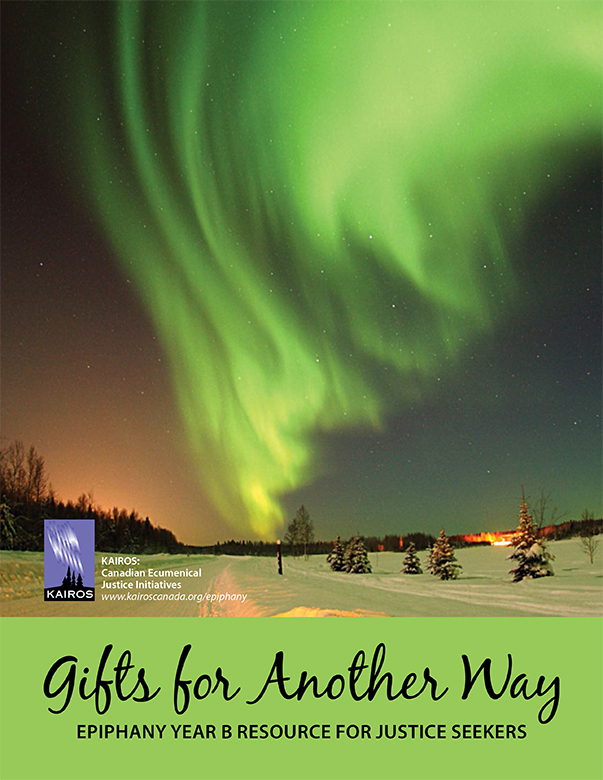 This resource is based upon a collection of eight theological reflections—drawn from the breadth of our KAIROS community, from many different traditions. Here we celebrate the gift of ecumenism. The authors also represent various identities— Indigenous, longtime settler, newcomer—and a wide variety of life experiences. The gift of diversity strengthens our community quest for justice. Each of the eight worship occasions in this year’s Season of Epiphany— six Sundays plus Epiphany and the Presentation in the Temple—has a theological reflection, a children’s reflection, a worship component and a social justice component. These could be used as the basis for congregational worship or for meeting devotionals, Bible studies, personal reflection, or larger ecumenical gatherings. In addition there is an outline for a full worship service, using all eight of the worship components, your choice of theological reflection, and suggested hymns. 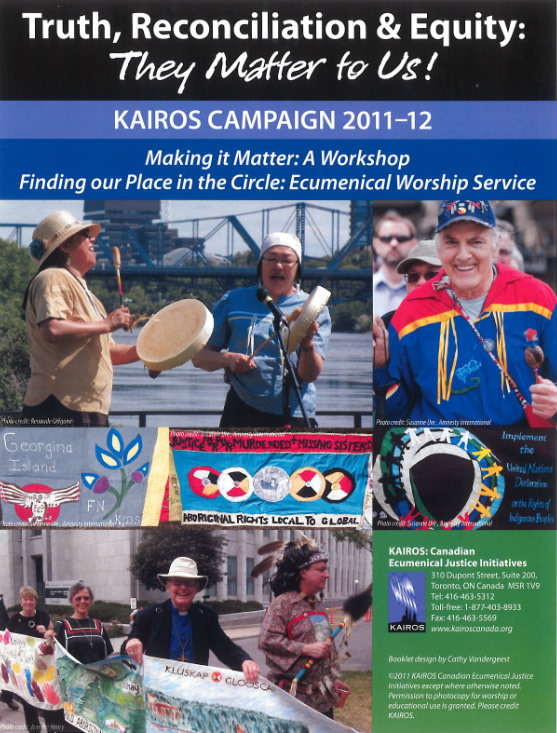 This service outline could be used at any point in the season with your own church or gather your neighbours for a truly KAIROS moment—an ecumenical worship service.